Dubai: In the season of giving Dubai’s developers are doing their part. And payment plans are turning ever more generous — Nshama is allowing payment terms whereby up to 80 per cent can be done on completion. This is for units at its Town Square development. “The project is set to handover its first wave of units this year — Property Monitor’s supply tracker shows 506 apartments are scheduled to be completed by end of 2017 while 1,237 apartments and 1,050 town houses are scheduled during 2018,” said Lynnette Abad, Head of Property Monitor at the consultancy Cavendish Maxwell. 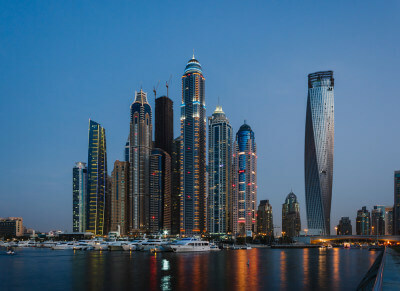 According to Property Monitor’s database of transactions in Dubai, there were a total of 1,361 off-plan Oqood registrations involving Town Square units since January. Studio units start at Dh460,000 and three-bedroom town houses from Dh1.25 million. The whole project is scheduled to be completed in 2024 and will have about 5,000 residences. The master-development occupies 31 million square foot in Dubailand. Payment plans have become a major marketing tool for Dubai’s developers. And the process has allowed those with off-plan releases to structure their offerings based on market realities. Many, in fact, went even beyond, by offering instalments to be paid off post-handover. For end-user buyers, these are attractive options and thus allow their upfront payments to be light on their finances.